U.S. national team: The red, white… and black? 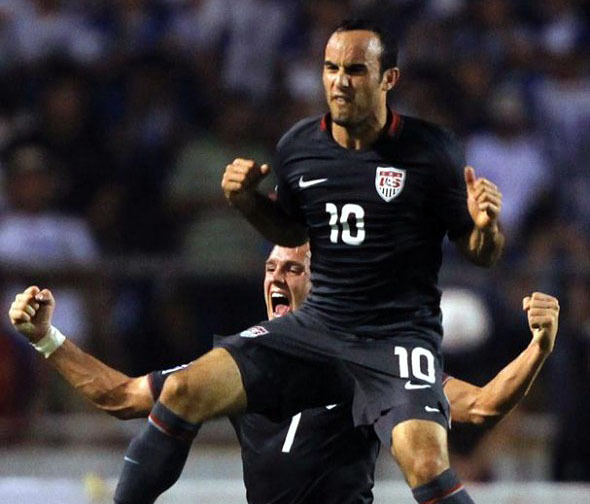 What’s the biggest USA soccer upset? According to collective Washington Post readers, U.S. over England in the 1950 World Cup tops them all. That result certainly garnered the most international publicity, I’m told, so it’s easy to see why it won.